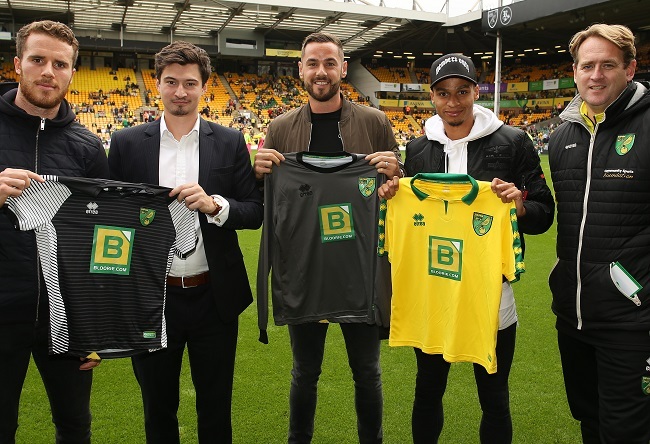 BloorIE are very proud to announce that we have partnered with Norwich City Football Clubs’s Charity, the Community Sport Foundation, to become the new official shirt sponsor of all our Youth Development and Disability programmes. 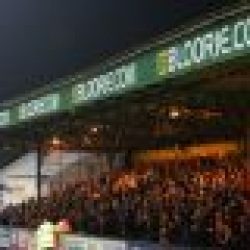 The partnership will see the Bloorie logo adorn the front of the Foundation’s Boys’ and Girls’ Player Development Centres (PDC) and disability football teams’ playing kits for the next two seasons. Since our decision to become back of shirt sponsors with the club we have seen countless benefits of being associated with such a prestigious club. This initial deal has paved the way for other avenues to be explored, and when we heard that the Charity was looking for a front of shirt sponsor, we were very interested to find out more details. The funding will help the charity to continue to provide expert training around East Anglia, and we are very excited and proud to be able to support this. Mike Wall CSF Community Partnerships Manager added: “We look forward to building a strong relationship between our two brands both on and off the field. 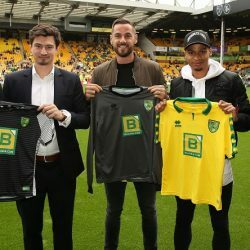 The Elite Player Development Centre offers players the chance to train twice a week at a central Norwich venue, with selected EPDC players of similar potential. 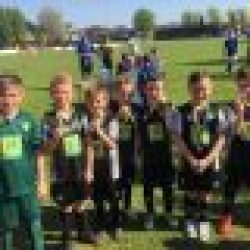 To date, the fixture programme for the player development centres has included matches against the likes of Chelsea, Arsenal, Swansea City, Stoke City and Watford. The Disability Centres provide structured coaching for pan-disability and specific disability groups. Their disability Soccer Skill Centres are designed to improve sporting and social skills as well as self-esteem and confidence. The inclusive sessions are delivered on a weekly basis and are themed around all aspects of football.